Double, double, toil, and trouble! You wouldn’t believe what spooky creation we have brewing in the SUNSET® kitchen this week. These sweet bell peppers act as carved pumpkins housing pasta with our frighteningly flavorful Campari® Pasta Sauce. Simply carve out scary or silly faces and fill them with delicious, fresh pasta. This kooky creation can be devoured by even the pickiest of eaters. Not a fan of peppers? Use it as a bowl. Crazy about peppers? Dig in! This recipe is best tackled as a team. 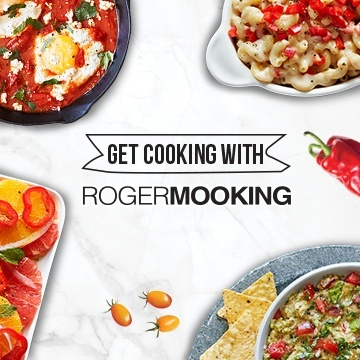 Invite the whole family into the kitchen to customize their own peppers and fill them with oozy, gooey delicious pasta. The richly flavored Campari® Pasta sauce makes this simple dish, explosive in taste and presentation. gently fry, without coloring, to infuse oil with garlic flavor, about 1 minute. Add tomatoes and raise heat to medium-high. 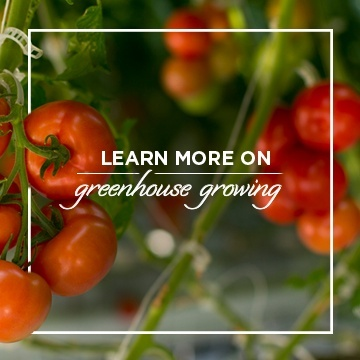 Cook for about 5 minutes, stirring constantly until tomatoes release their liquids and simmer rapidly. Remove from heat. In a blender, quickly puree mixture in two batches, so sauce is still chunky. Return puree to pot. Bring to a simmer over medium heat, stirring until sauce has reduced slightly, about 5 minutes. Season with salt and white pepper. 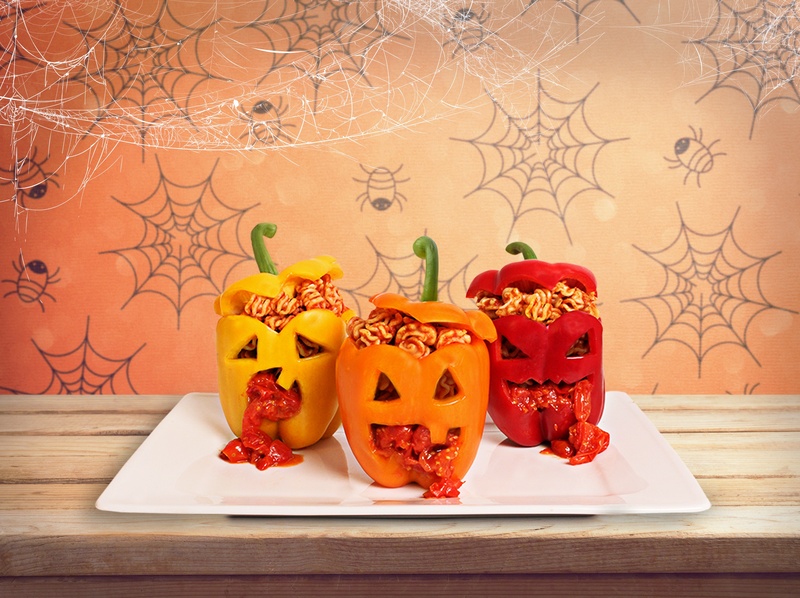 Whatever your Halloween plans, these creepy peppers are sure to fright and entertain any mortal that comes across them!